In the previous post I have told you, How to Install the jboss-7 Application sever on Ubuntu 12.04. 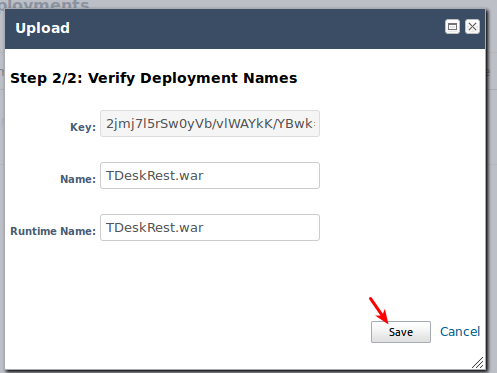 In this post I will tell you to deploy and run your web application using Jboss 7. 1. 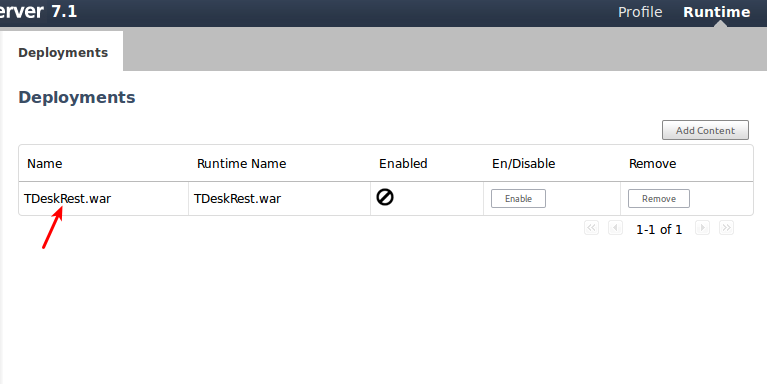 Create the .war file of your web application. Note by default jboss run 8080 port. you can change the default port. A welcome page of jboss will open. Here is the sample of welcome page. 4. Now click on Administration console link of welcome page. It will ask you for User Name and Password for "Management Realm". In the previous post I have already told you, How to create user for Management Realm Enter the User Name and Password for it. 5. Now a new page will appear on browser. 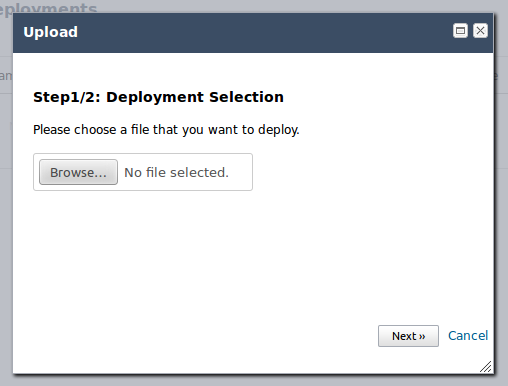 In the right you will see Deployments, Expand it and click on Manage Deployments. 6. Now click on Add content button as shown in the image below. 7. When you will click on Add Content button a new page will appear. Sample is given below. Now browse the location of your .war file and click on Next button. 8. After the above step verification window will open which defines key for your application and Runtime Name. you can change Run Time name of your app. Now click on Save button. 9. Name of your web app will appear on next window as shown in the screen shot. 10. Now click on Enable button as shown in image. Now Your app web app successfully deploy on jboss7 Application server.